SHM is a family-friendly organization. This is seen through our hands-on room that is part of every exhibit that the Museum offers. 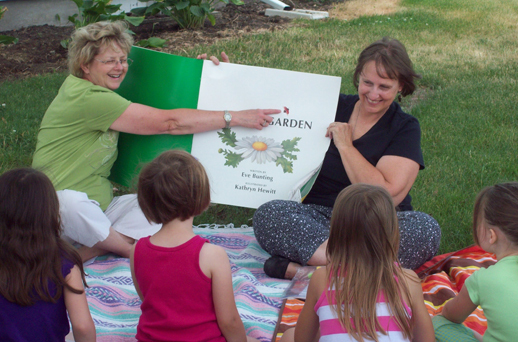 There are also story times, gardening classes, and Family Fun Days throughout the spring, summer and fall. Some of these events cost $5 a person, while others are free.